The Sun Cinematography Award, conceived to encourage the success of female cinematography students, recently announced its 2019 winners, with first prize going to Becky Baihui Chen and second prize to Shelby Adair. 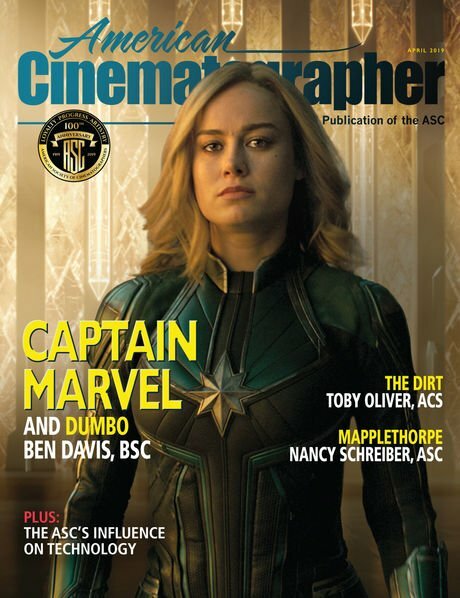 The award is presented annually to a female student enrolled in the University of Southern California School of Cinematic Arts. Award recipients receive production workflow support from Blackmagic Design, $500 toward the cinematography budget of a project for which the recipient is the director of photography, a one-year student membership in Women in Film, a one-year membership in Friends of the ASC, and a mentorship with a working cinematographer. 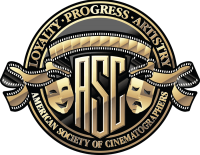 Past mentors have included ASC members Nancy Schreiber and Michael Goi. 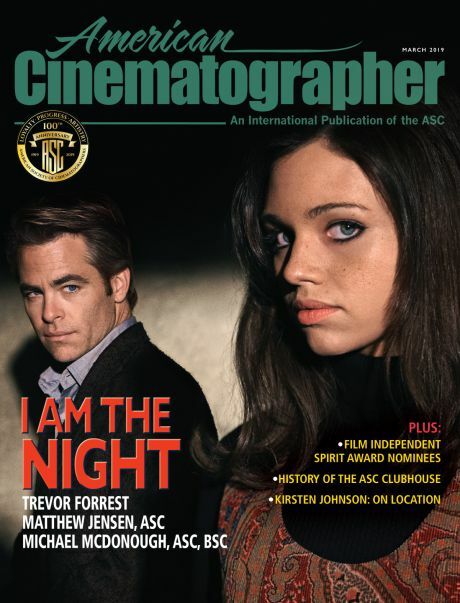 Christopher Chomyn, ASC has long been an advocate for the award, spreading the word to eligible students and helping to recruit many of the award program’s mentors, including Levy. The Sun Cinematography Award was founded in 2009 by Rain Breaw, Steven Edell, Lindsey Shockley and Iram Parveen Bilal, with the goal of fostering emerging women in the field of cinematography by providing greater access to the tools students need to produce a reel that showcases their talent, as well as access to a mentor who knows the path on which the student is about to embark. The award is named in memory of Charlene W. Sun (1974-2009). “Charlene was a student of mine at USC,” Chomyn shares. “She was a remarkable woman. She was a gifted artist [and] singer — and a family-practice physician — who wanted to make films. She left an indelible imprint on all who knew her. The Sun Cinematography Award was created by friends of Charlene who wanted to preserve her memory and legacy, and to advance the work about which she was so passionate. This award memorializes a soul and advances the art. Chen’s reel can be viewed here, and Adair’s can be viewed here. 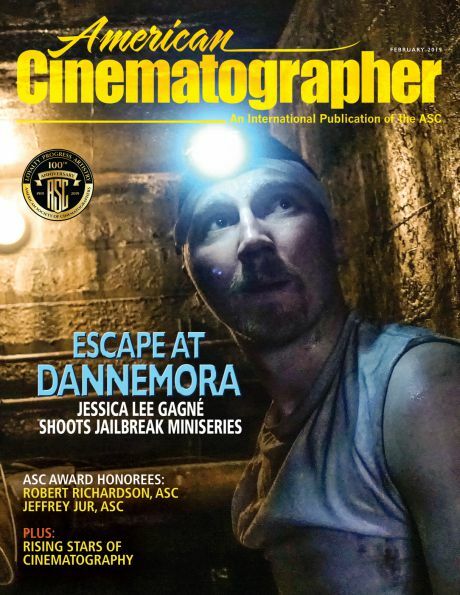 More information can be found at the Sun Cinematography Award website.